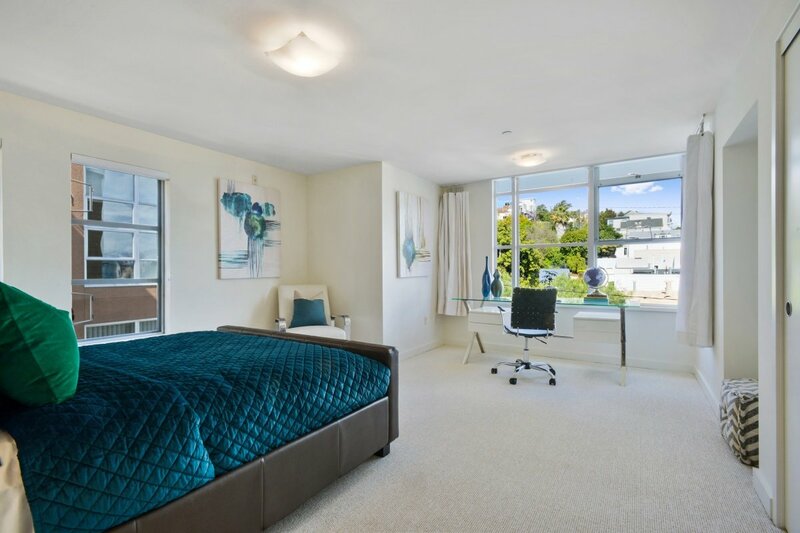 25 Sierra St. East 301 - Sold for $1,660,000! 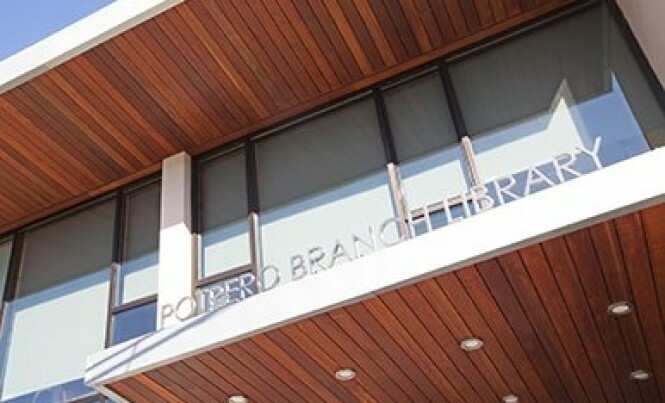 Received 11 Offers! 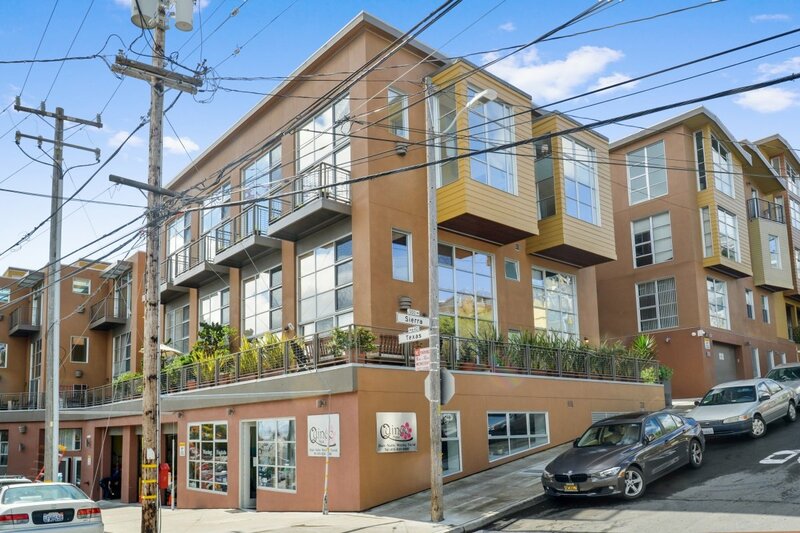 25 Sierra St. #East 301 - Sold 30% over list with 11 offers! 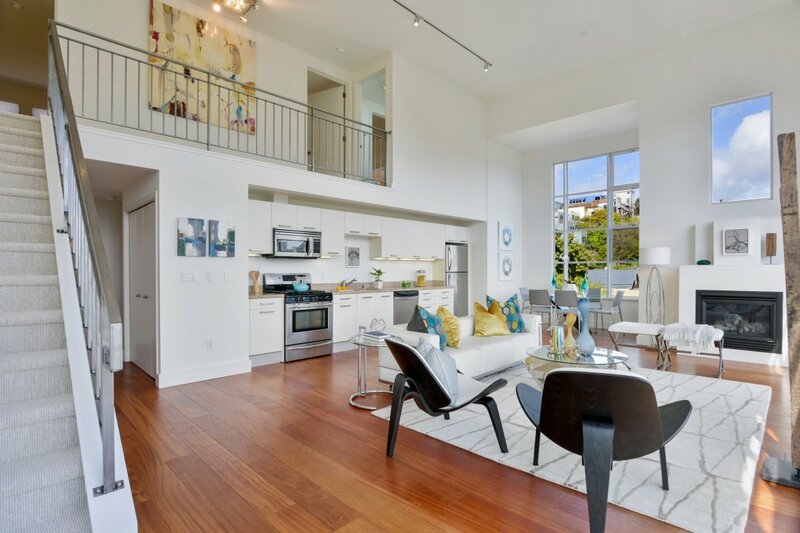 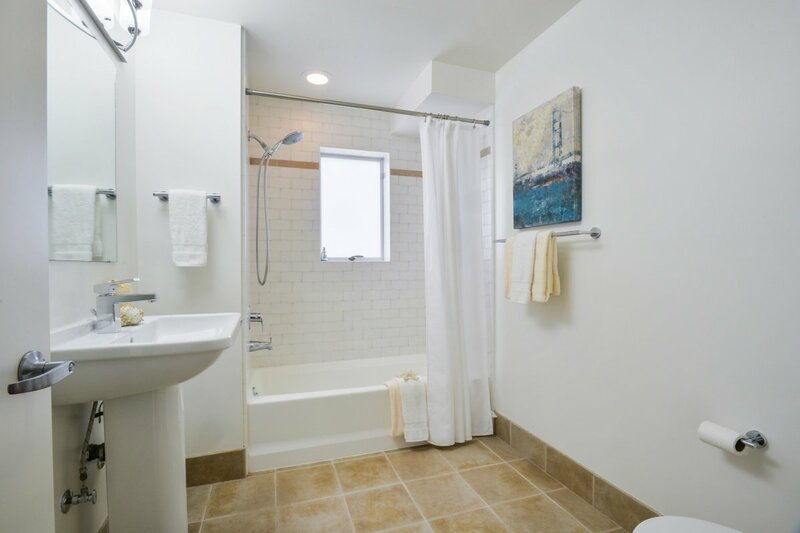 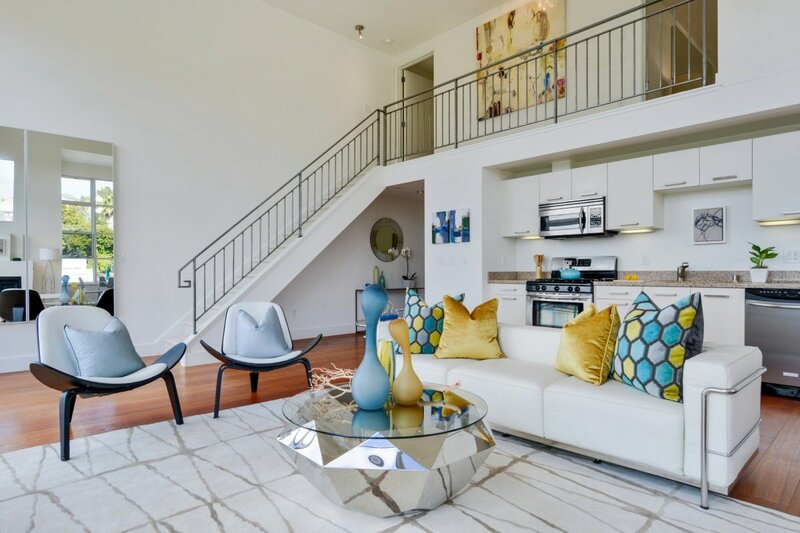 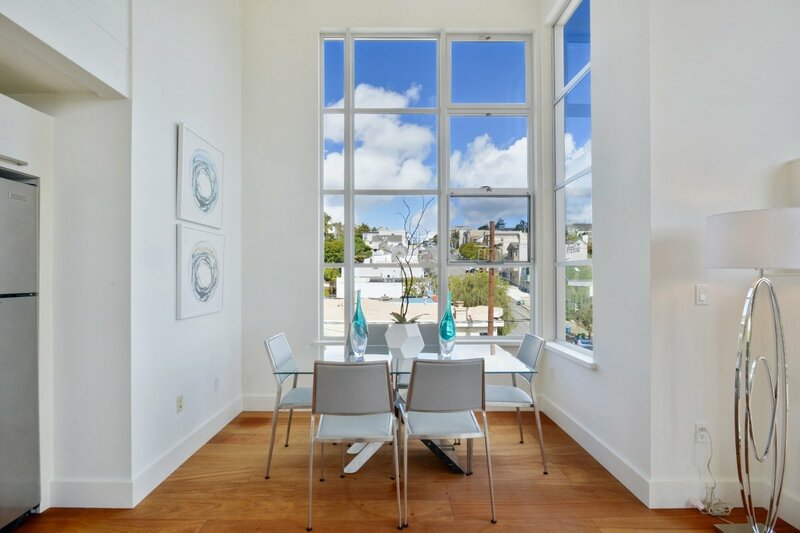 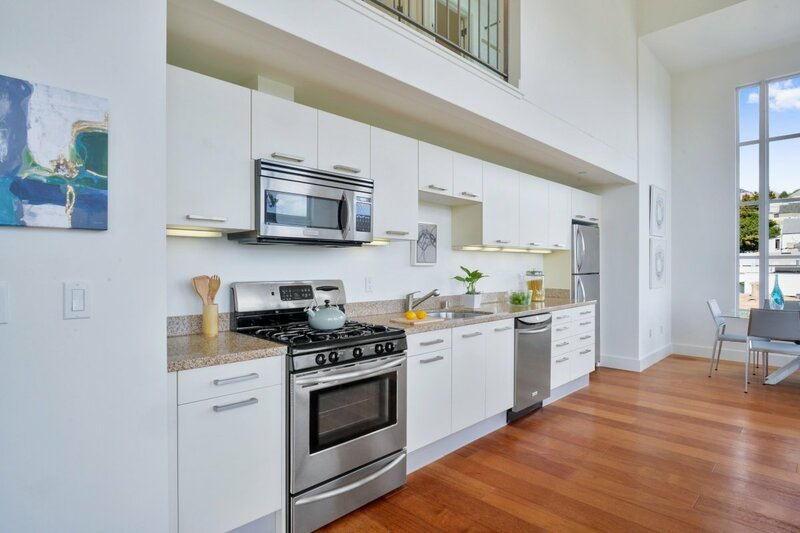 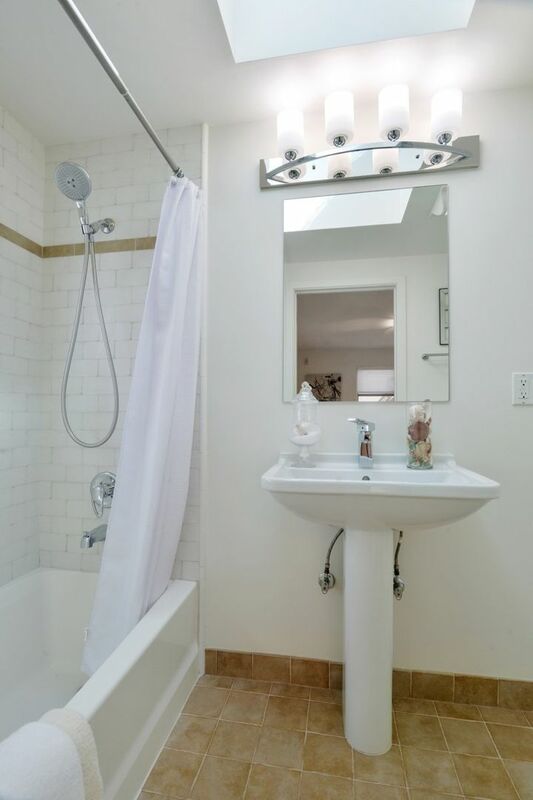 This stunning and modern Potrero hill condo, situated within a few blocks of the 22nd St. Caltrain station as well as many popular cafes and restaurants, will charm you. 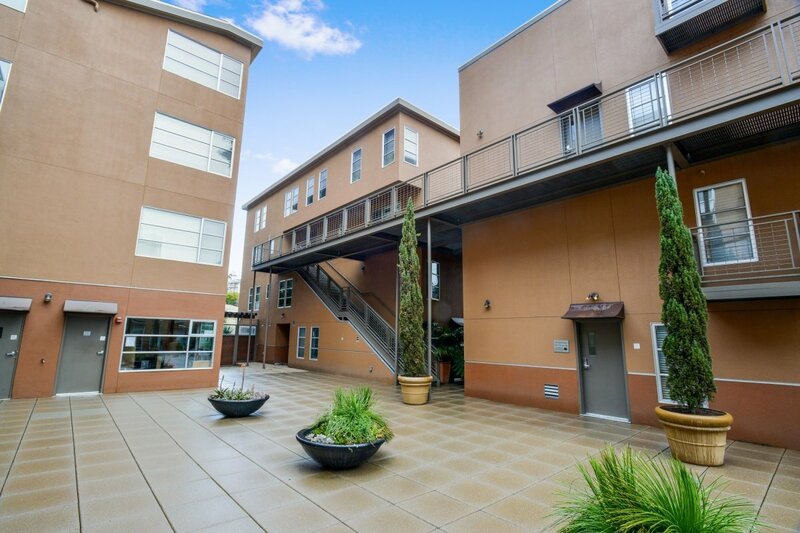 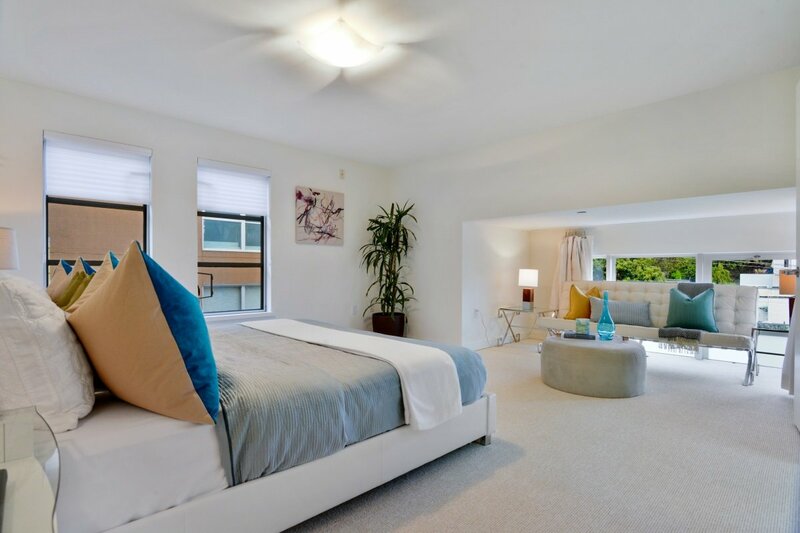 Situated on the top floor, Northeast corner of the popular Sierra Heights complex, the home enjoys a loft-like feel. 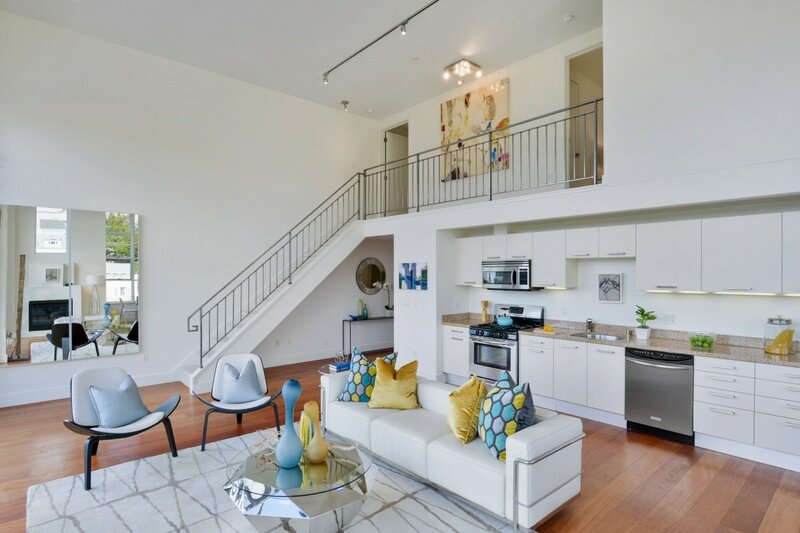 The spacious, bi-level floor plan boasts soaring 15+ foot ceilings and floor-to-ceiling windows as well as three private bedrooms and two bathrooms, including a master suite! 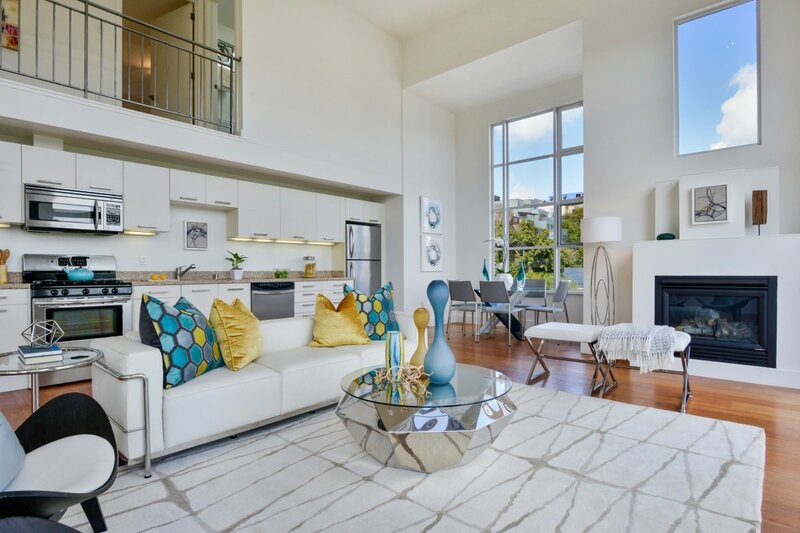 The great room, which encompasses the main living space and dining area, features a well-designed open layout. 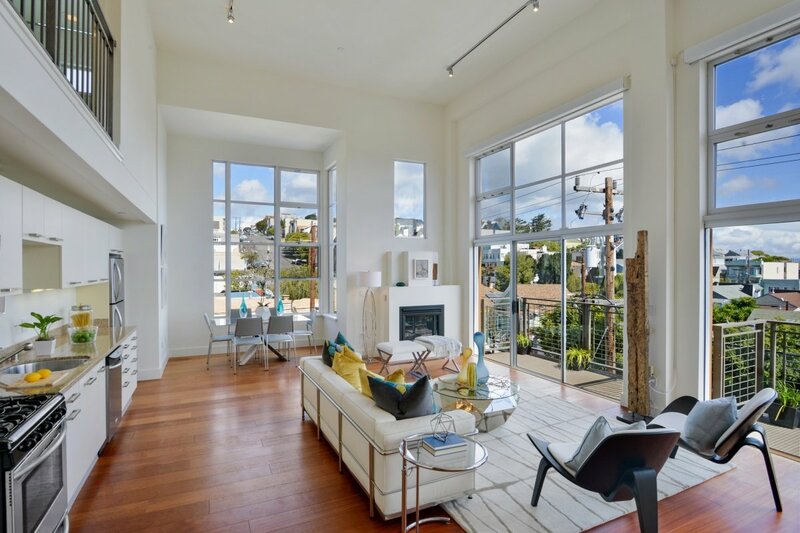 Two decks off the living room, showcasing enchanting neighborhood outlooks, are a highlight of this luminous home. 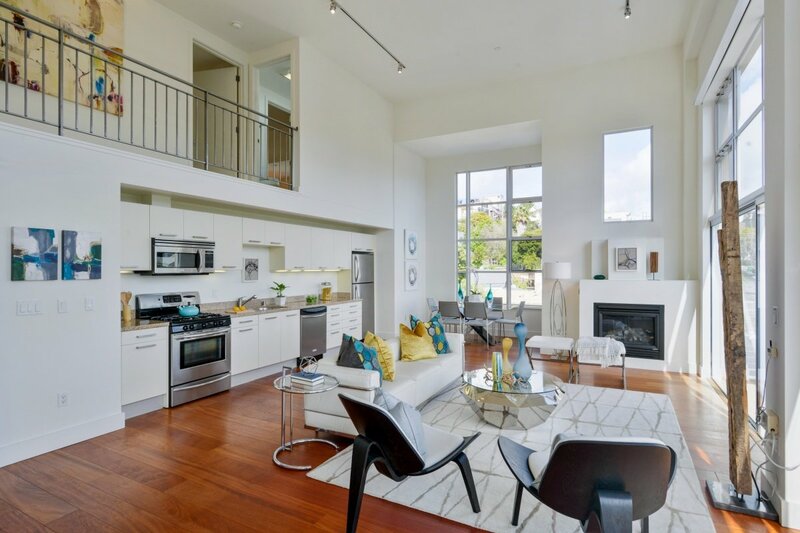 The clean lines of this bright and functional space are complemented by Brazilian cherry hardwood floors and a gas fireplace. 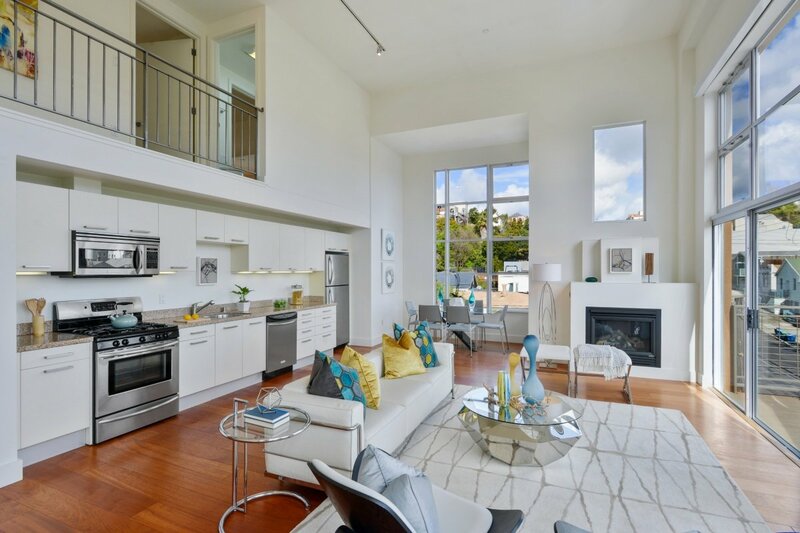 The stylish kitchen is open to this large living area, the perfect setup for entertaining. 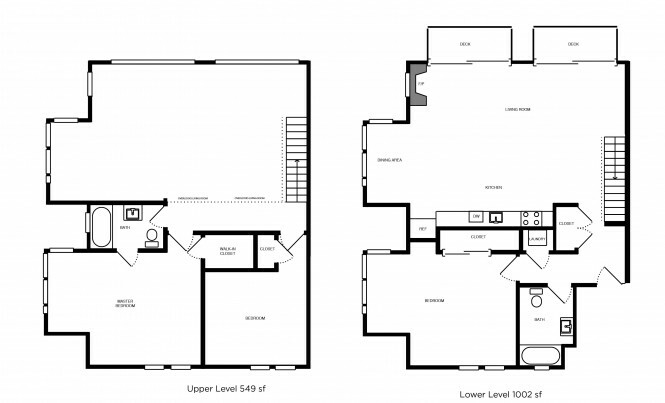 The main level is completed by a large, private bedroom with an office nook and full bathroom. 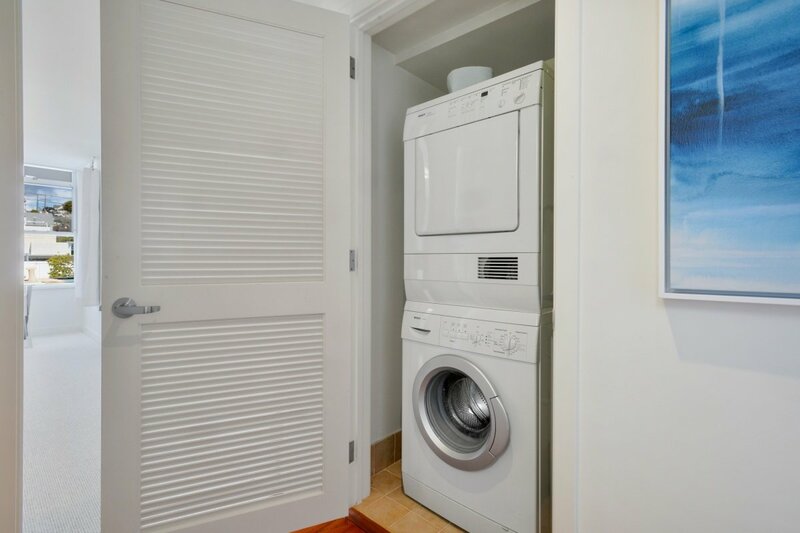 An elevator services this unit from both the garage and the courtyard, making the main level bedroom especially easy to access. 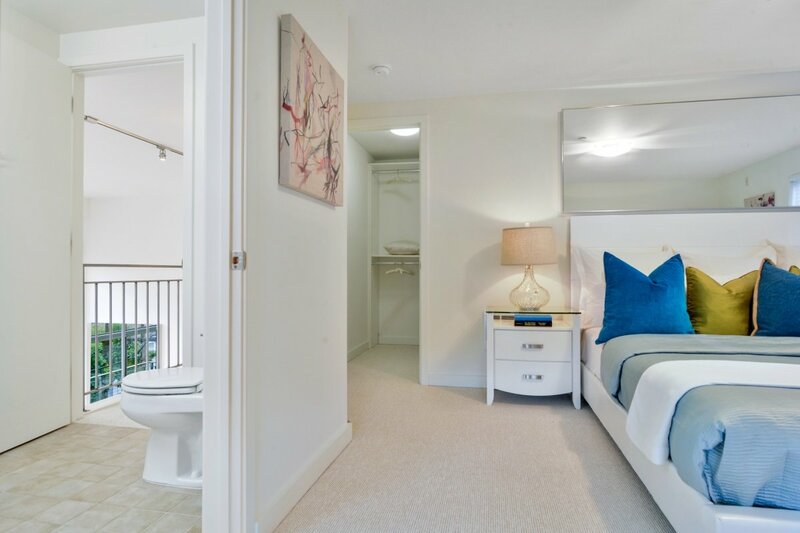 The upper level features two more sunny, private bedrooms, including the master suite with walk-in closet, office nook, and spacious en-suite sky-lit bathroom. 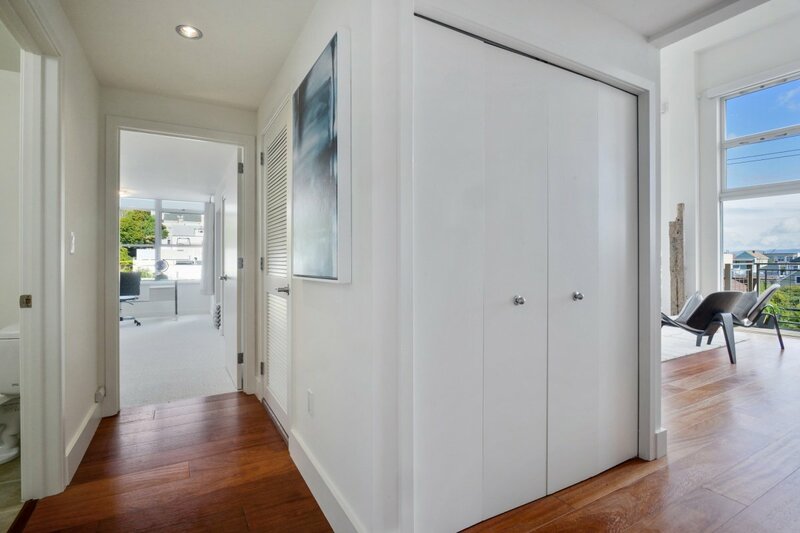 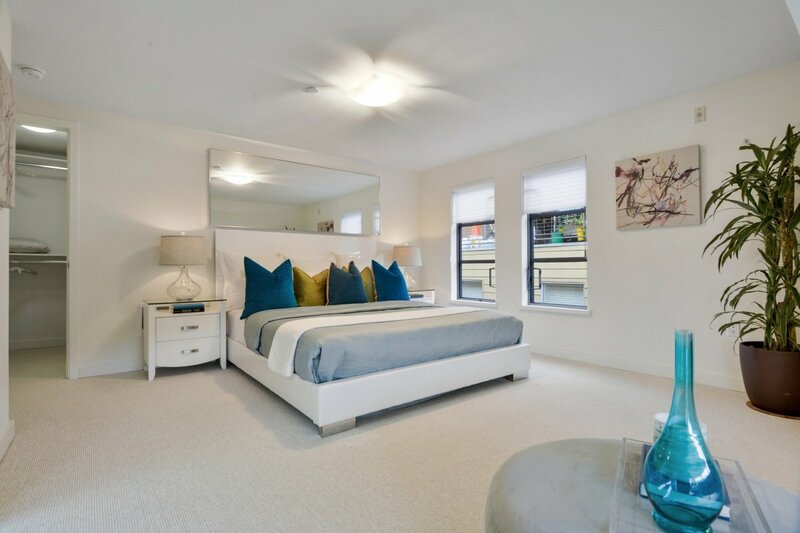 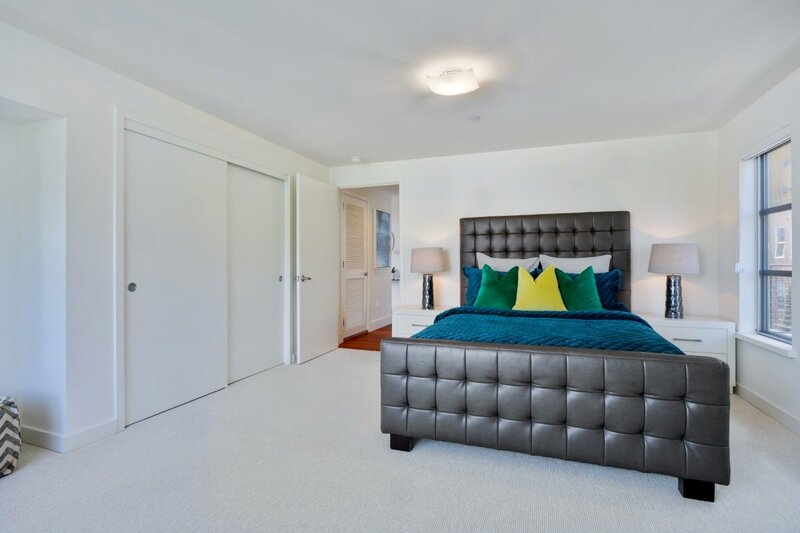 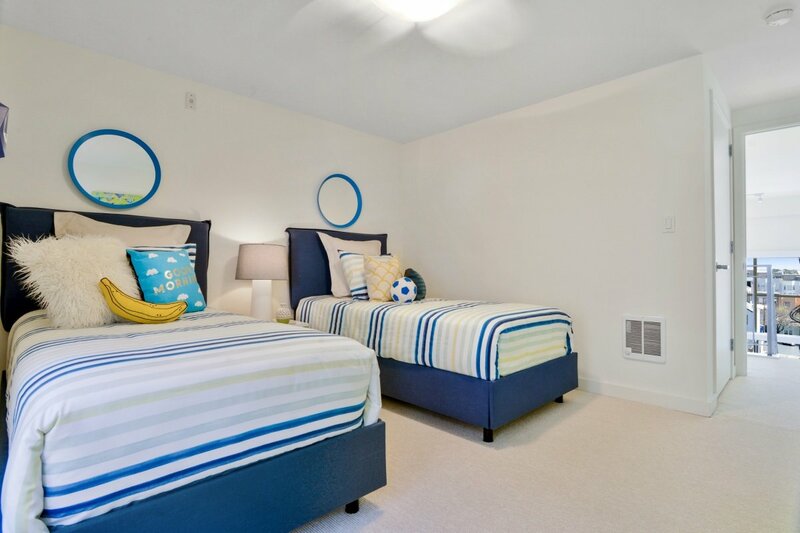 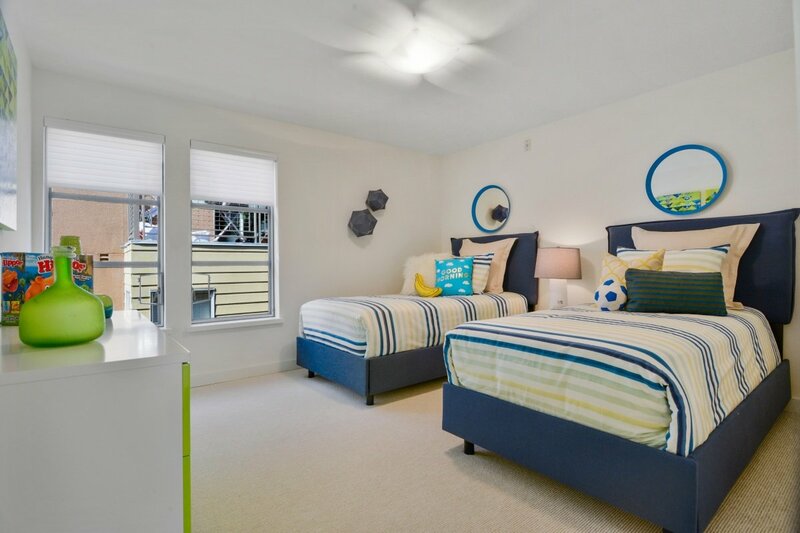 Enjoy generous closet space, in-unit laundry, contemporary lighting, and new carpeting in all three bedrooms. 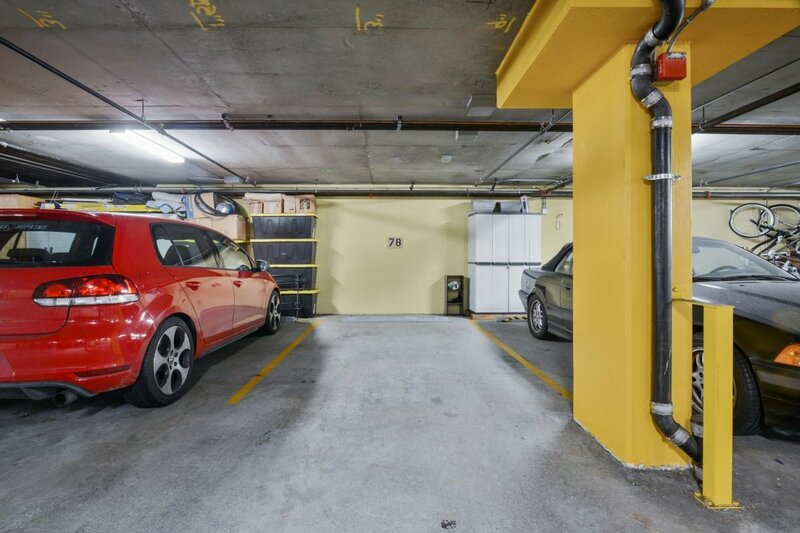 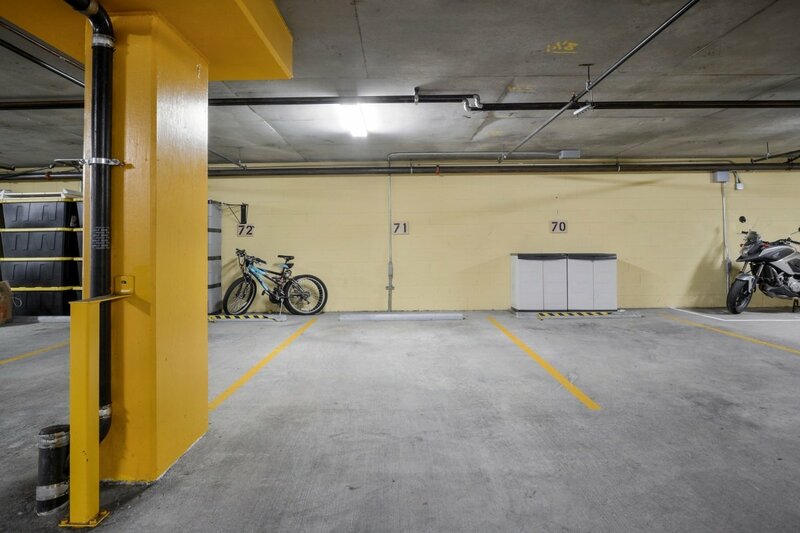 The HOA fees for this flagship unit include two independent parking spots in the garage and on-site property management. 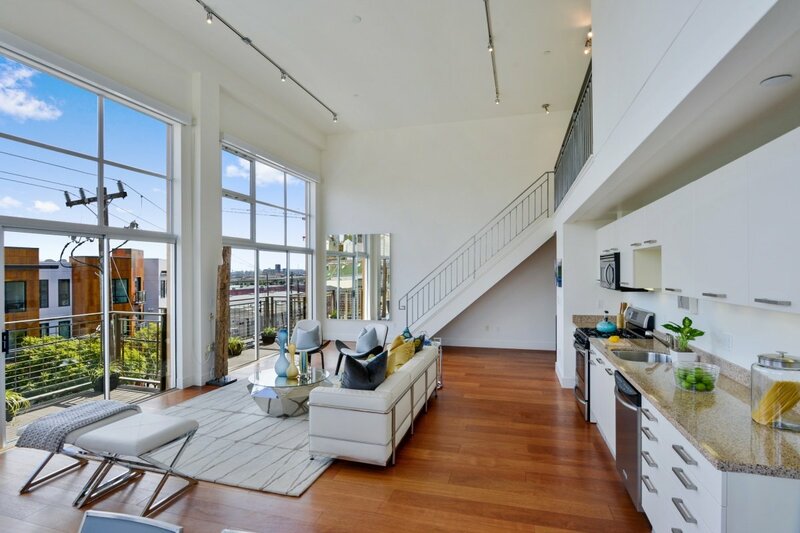 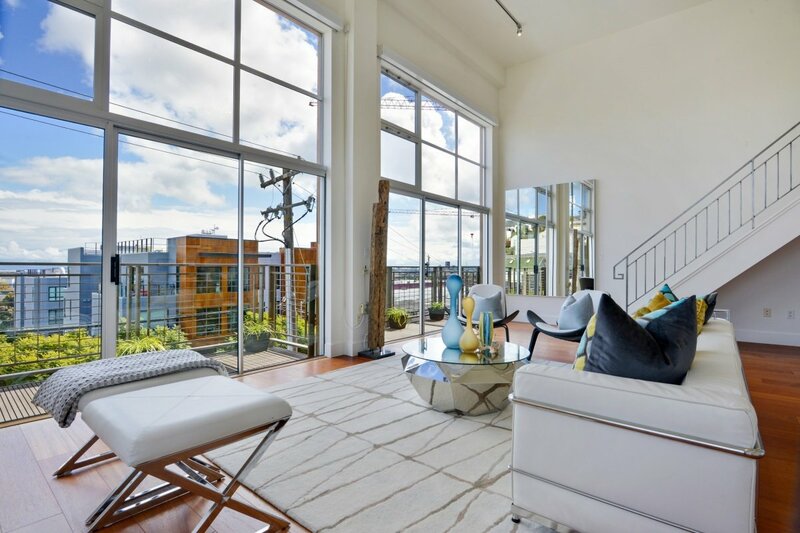 With some of the best weather in San Francisco, this home’s surroundings serve as the ideal backdrop for biking, running, and strolling along the Central Waterfront, Pier 70, and the developing Blue Greenway. 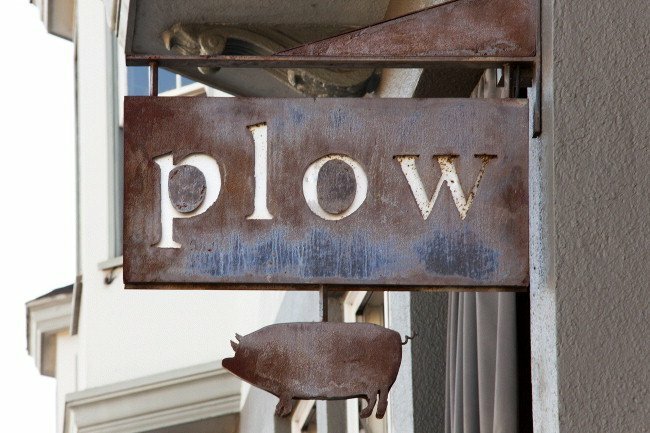 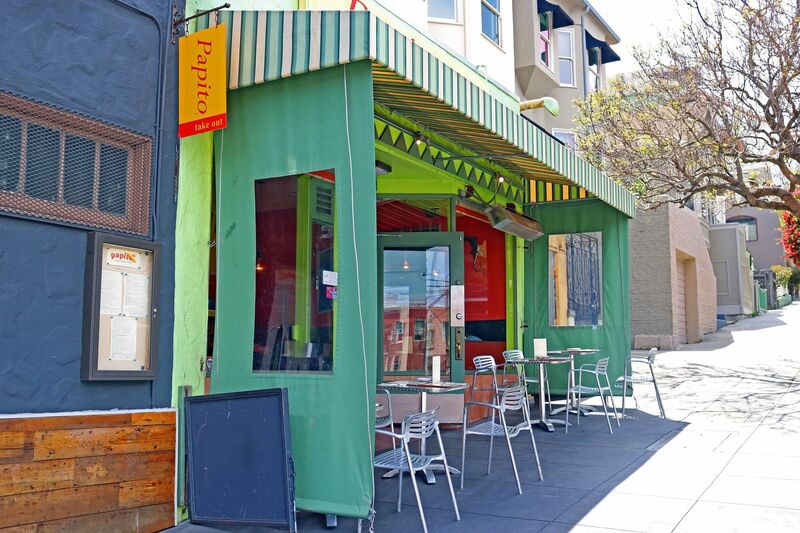 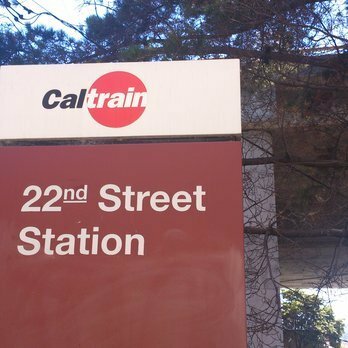 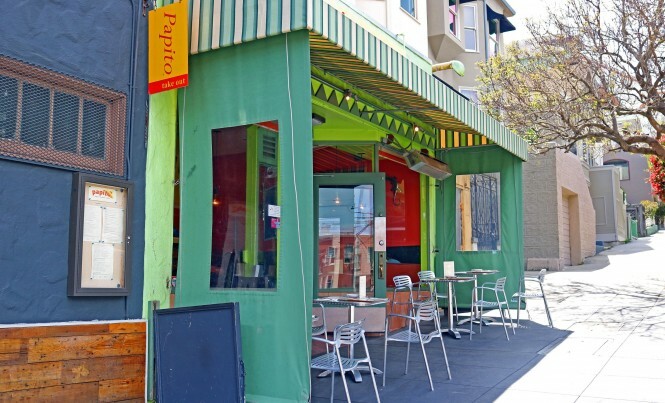 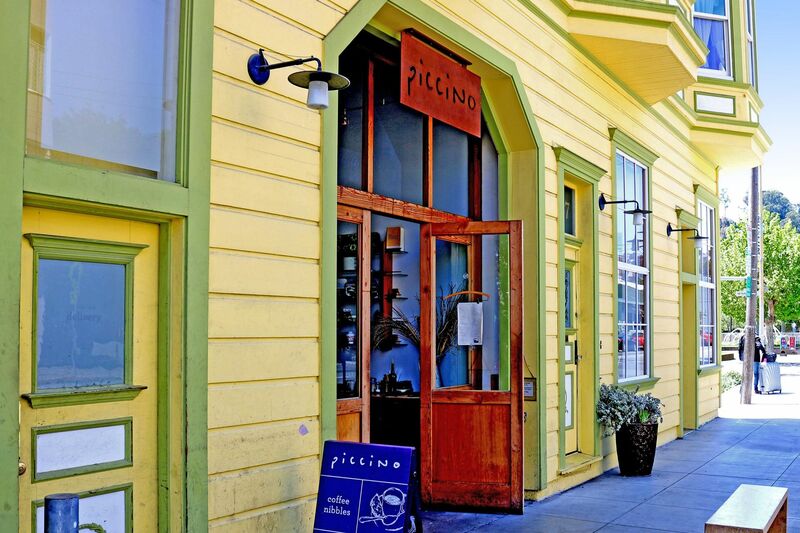 Walk to the 22nd St. Caltrain, 3rd Street Rail, many restaurants, cafes, shopping, and parks! 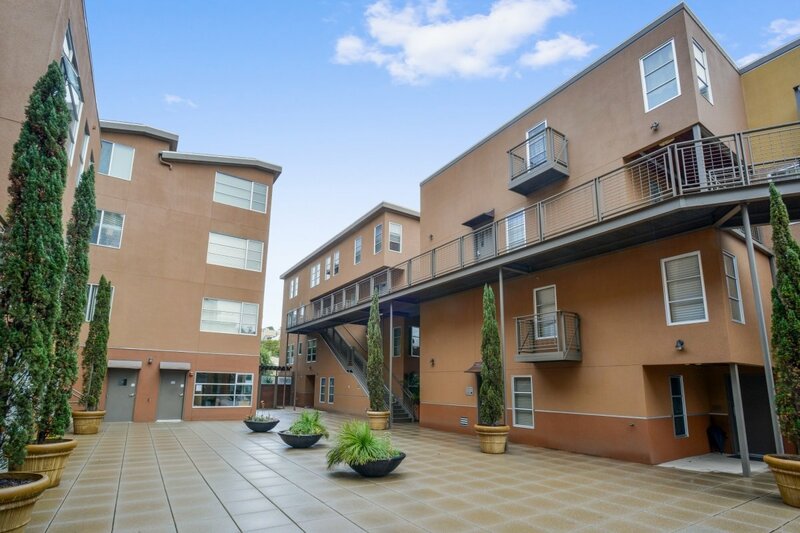 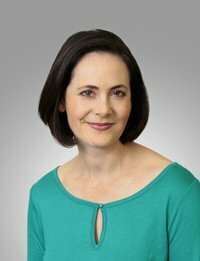 Take advantage of the convenient access to the 280 and 101 freeways. 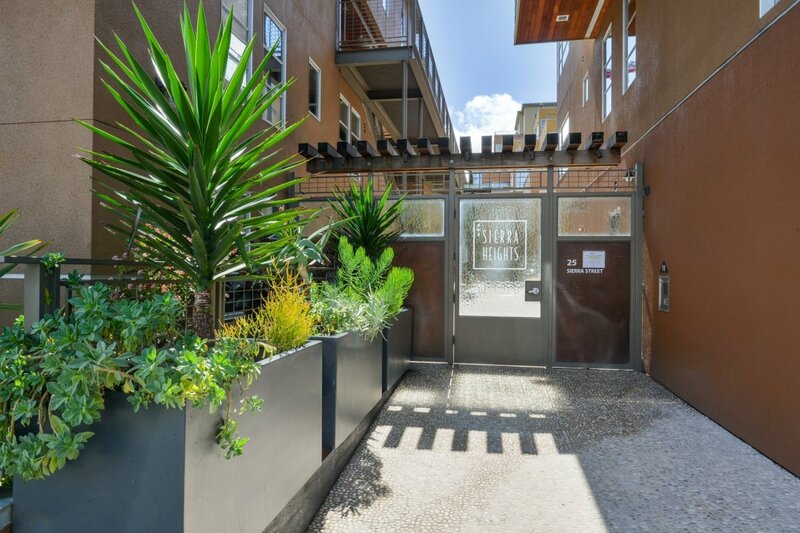 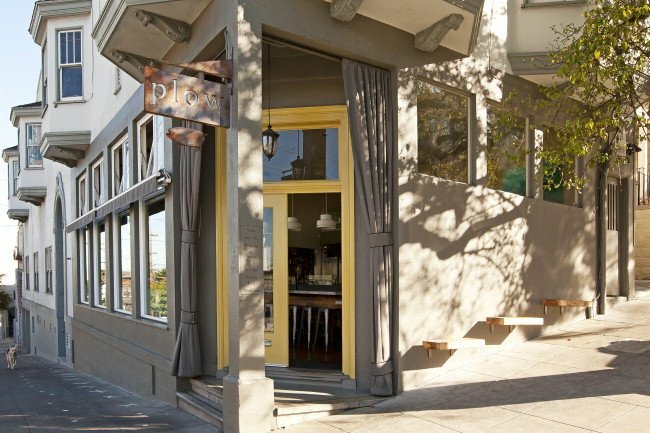 Enjoy the residential feel of the Potrero Hill and Dogpatch neighborhoods as well as proximity to SOMA, the financial district, and Mission Bay! 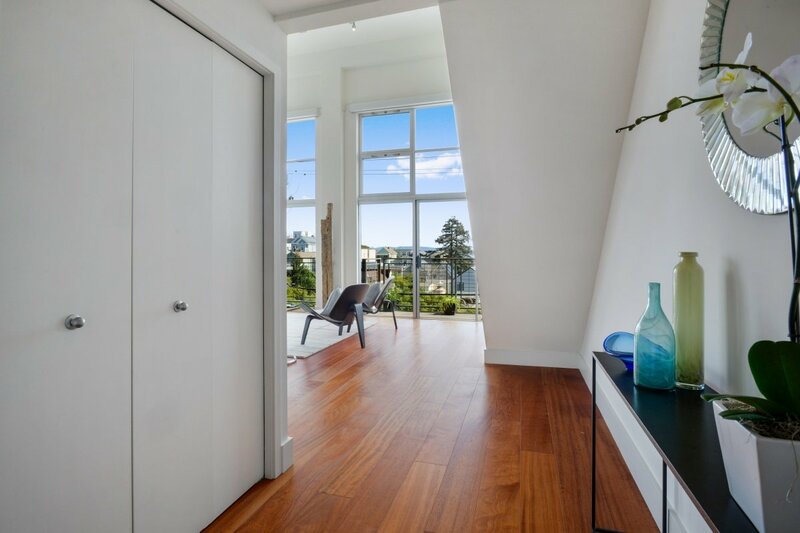 2 decks off the light-filled living room – perfect for barbecuing! 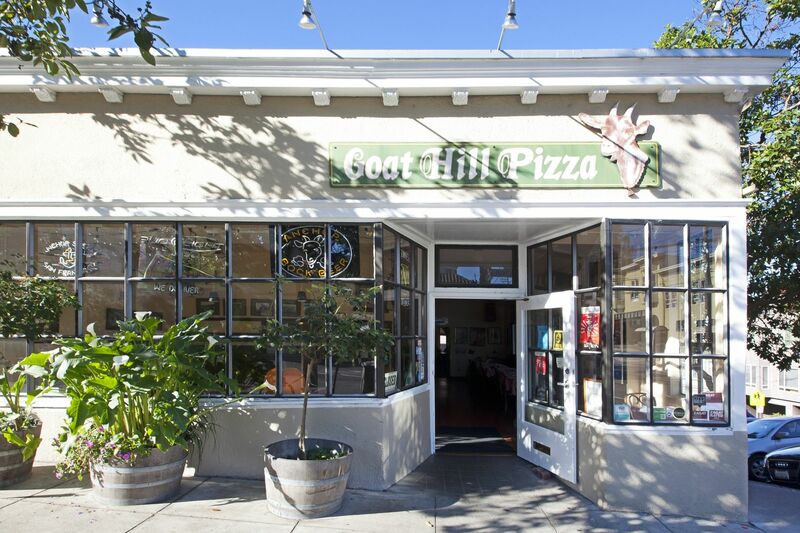 Potrero Hill is a neighborhood tucked away from the rest of San Francisco, a sunny district home to many longtime residents. 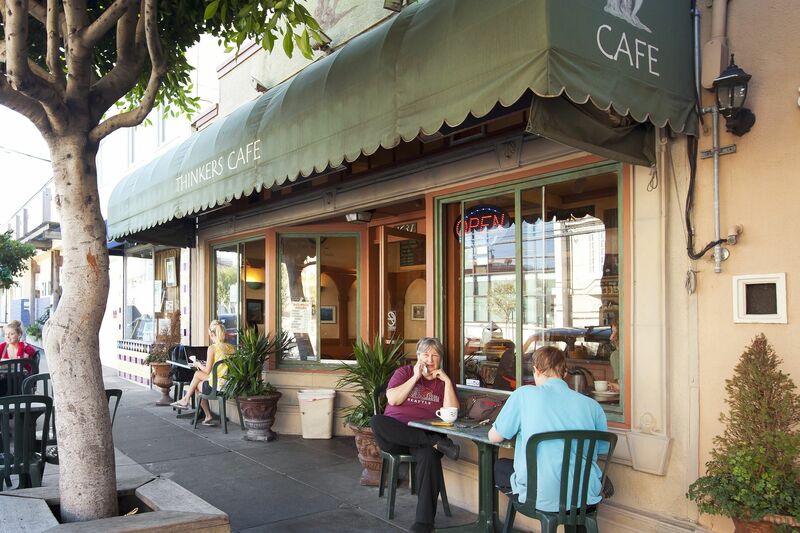 The residential haven has the feeling of a small town but is alive with steady sidewalk traffic from dawn till dusk. 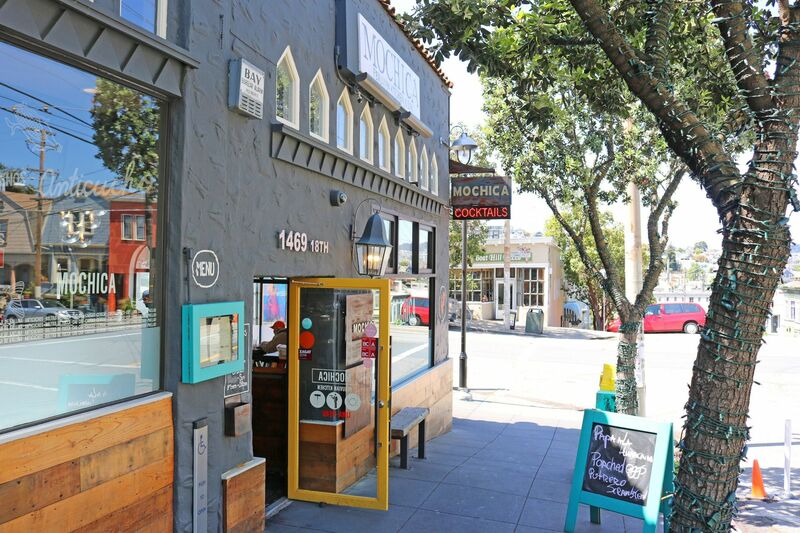 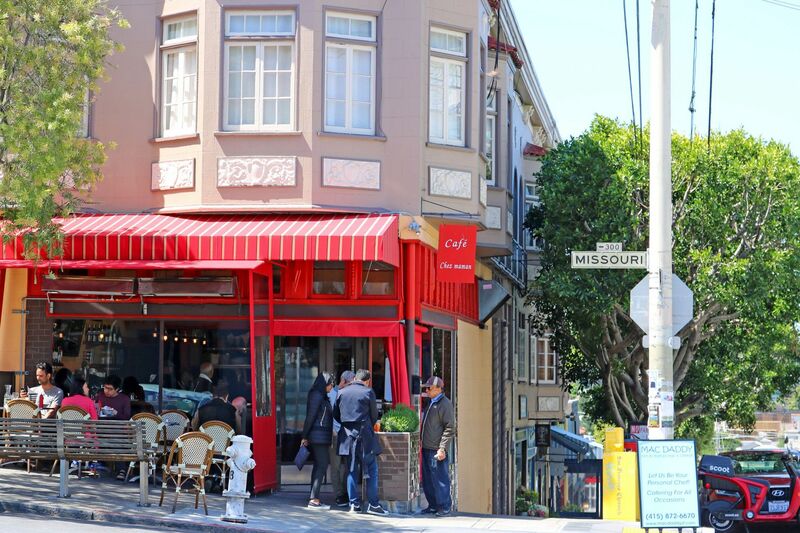 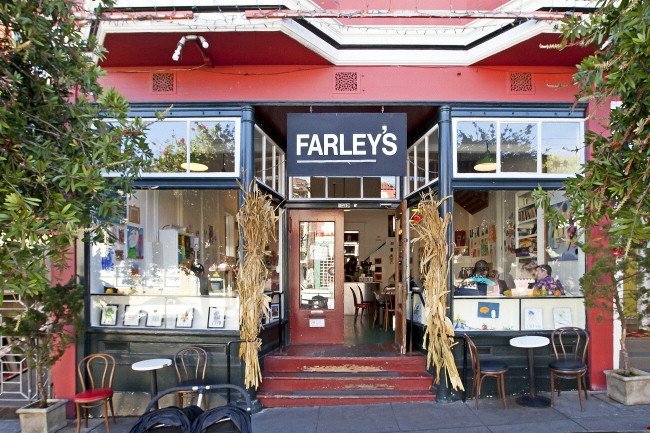 Commercial strips run along 18th and 20th Streets providing shopping hubs where the neighborhood is packed with cafes, restaurants, bookstores, and bars around every corner. 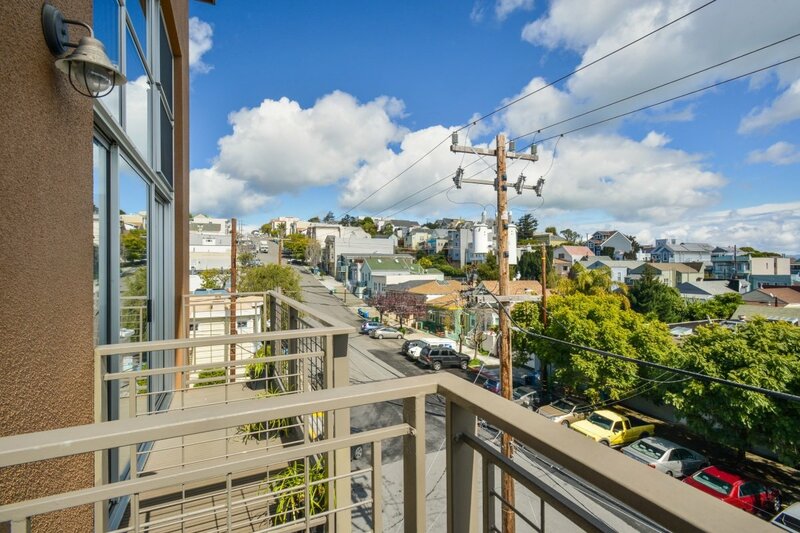 The steep streets are a price the locals are willing to pay for the sweeping downtown skyline views, reminding them they are indeed in San Francisco. 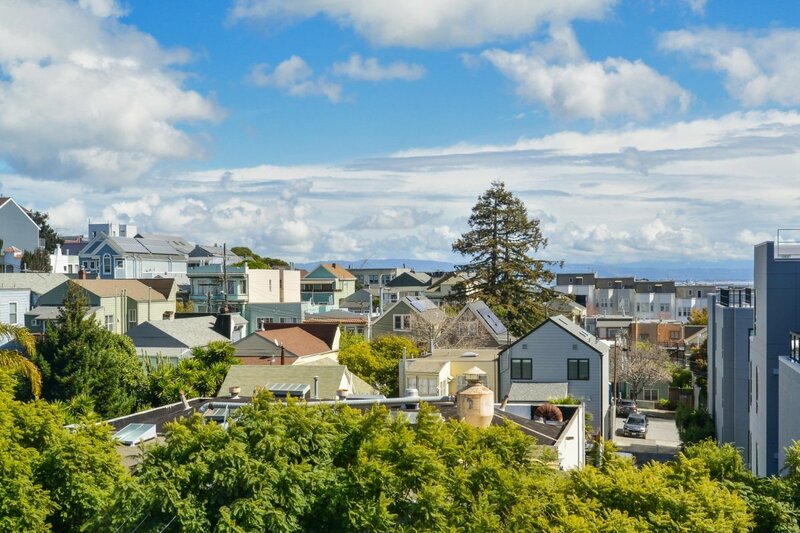 And if you ask anybody in Potrero Hill where the crookedest street in the city is, they will point you in the direction of Vermont Street, where the neighborhood celebrates its curves with an annual Big Wheel Race. 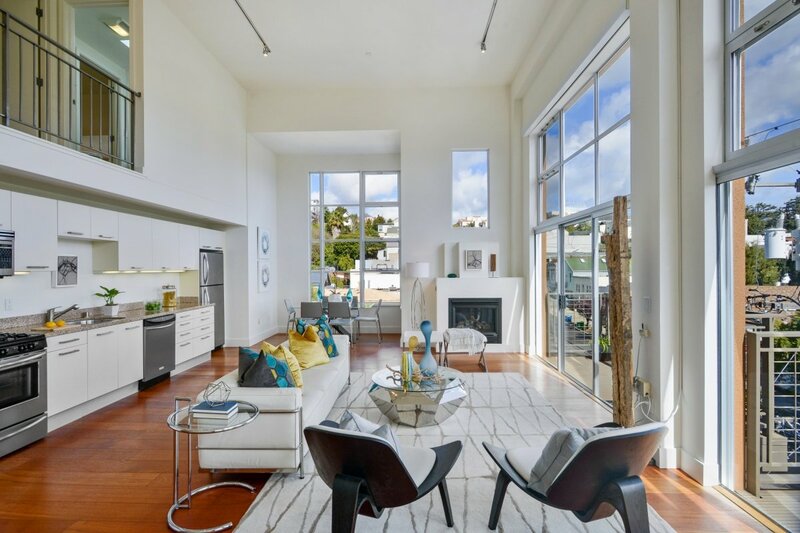 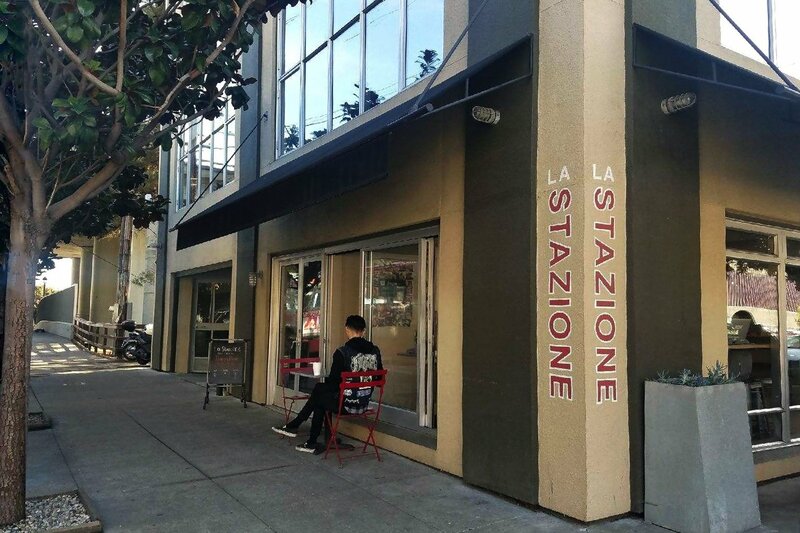 Potrero Hill is home to the San Francisco Design Center, a collection of showrooms serving as the go-to resource for home furnishings and accessories, and the Anchor Brewing Company, open to and supported by the community since 1896. 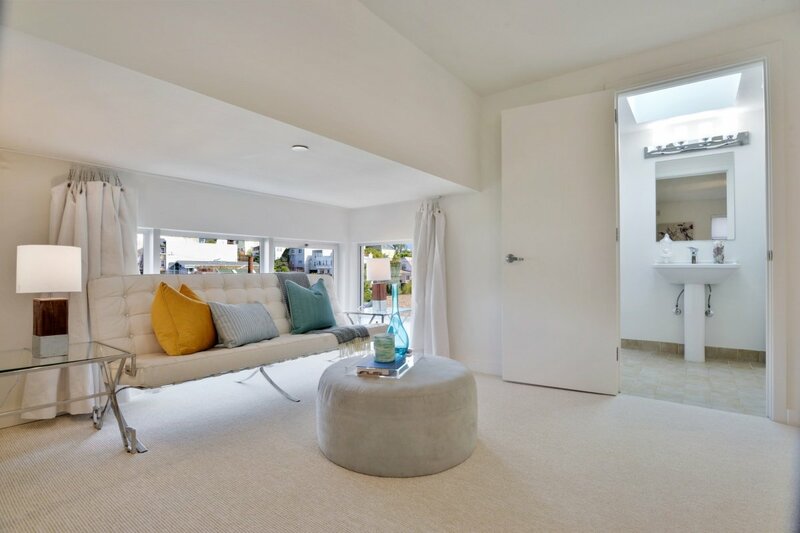 Whether it is in the form of a small garden or flower box, every house seems to own a bit of green space. 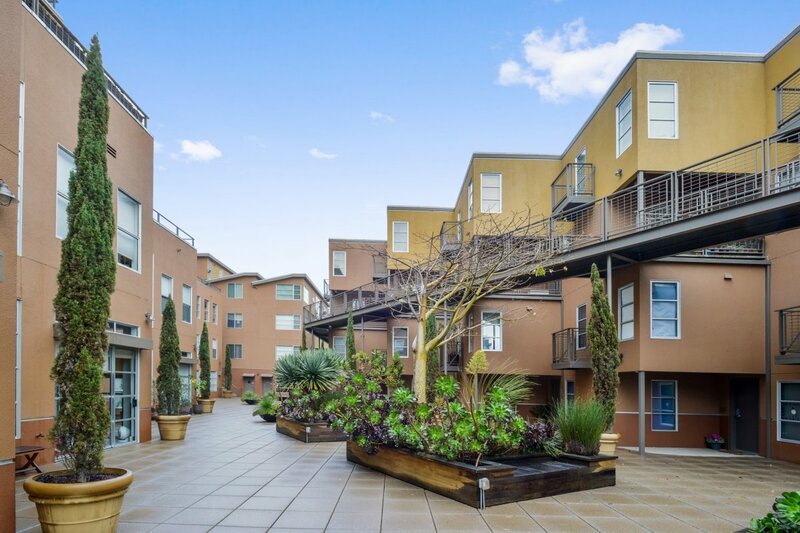 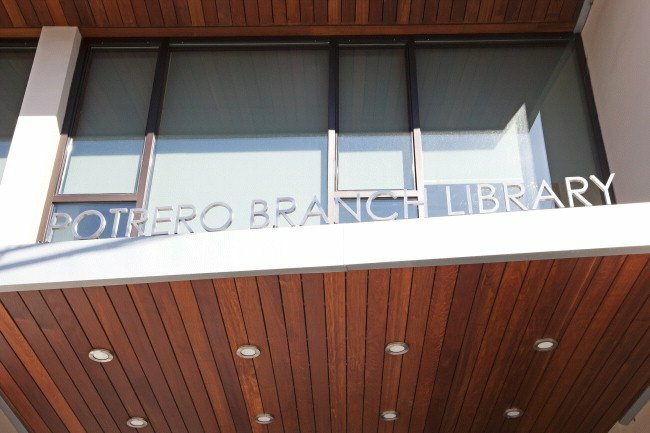 Potrero Hill is also home to sprawling public green areas including Jackson Playground, McKinley Park, and the Potrero Hill Recreation Center featuring a gymnasium, basketball and tennis courts, a baseball diamond, and kids play area. 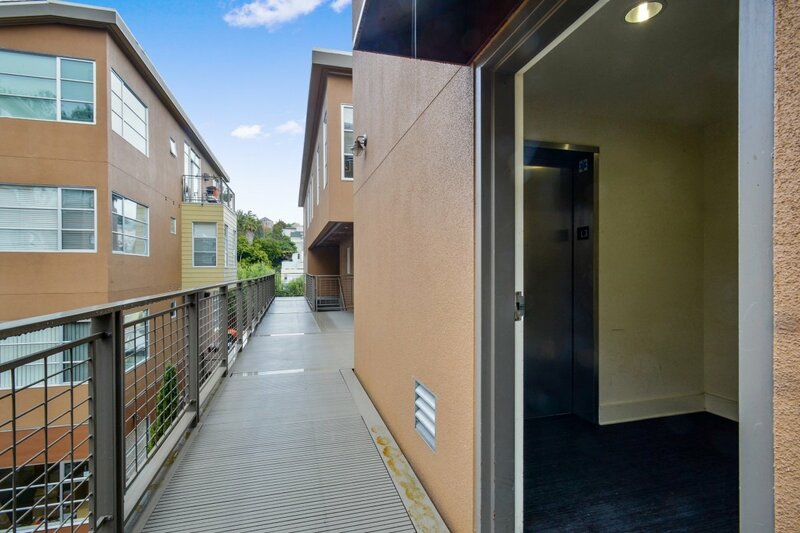 Potrero Hill is best described as a self-contained cohesive neighborhood where the people who live there enjoy spending all of their time.